He has some pretty big fans already. 6. He has some pretty big fans already. 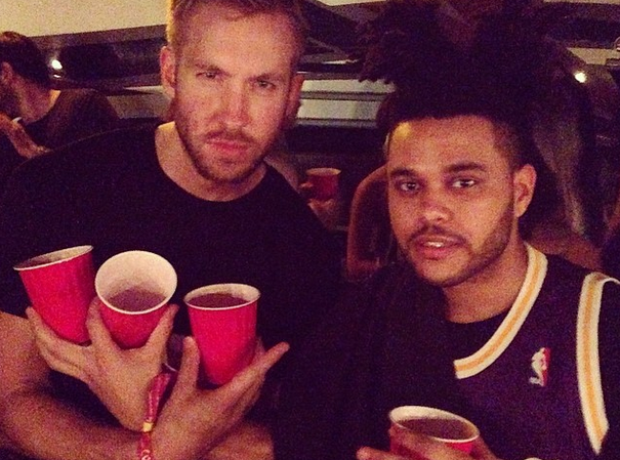 The world's wealthiest DJ Calvin Harris and Compton rapper Kendrick Lamar are both confirmed fans of Mr Weeknd.